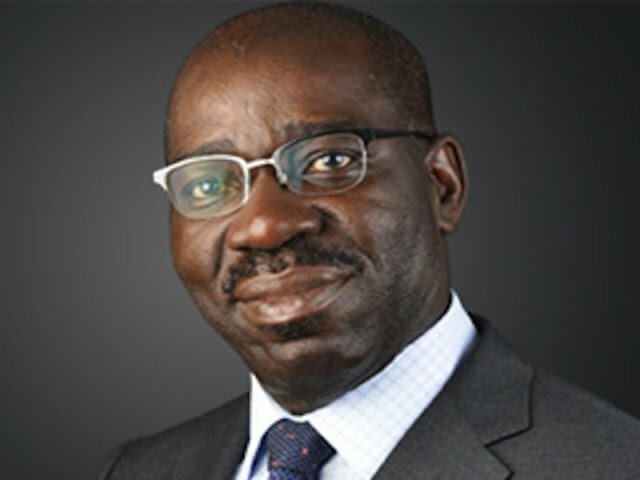 Obaseki Inaugurates ‘Clean And Green Edo’ Committee – Royal Times of Nigeria. Gov. Godwin Obaseki of Edo on Tuesday inaugurated the ‘Clean and Green Edo’’ Committee, saying it would serve as one of the key planks to drive environmental reforms in the state. Inaugurating the committee at Government House in Benin, Obaseki noted that the state needed to be clean and conducive for investors to do business. “I urge you to come up with sustainable, implementable plans that will be easily keyed into by members of the public. “The committee will be involved in the evacuation of waste, come up with sustainable strategies to convert waste to electricity and organic fertiliser, and get people in the state to plant trees. “Another mandate for the committee is to promote the establishment of gardens and parks, as well as make most areas of the state green,’’ he said. The governor charged the committee to come up with an implementable action plan before Sept. 1. In his remarks, the Chairman of the Committee and Commissioner of Environment and Sustainability, Mr Reginald Okun, said the ‘Clean and Green Edo’ initiative was a well taught out strategy that the people of the state would love to key into. Okun said that his ministry would ensure prompt monitoring of the activities of the committee. Other members of the committee are drawn from the ministries of Agriculture and Natural Resources, Physical Planning and Urban Development, Energy and Water Resources and the Office of the State Government.